Figure 4. Radiator and Oil Cooler Removal. Figure 3. Radiator and Oil Cooler Removal. Figure 5. Radiator and Oil Cooler Removal. 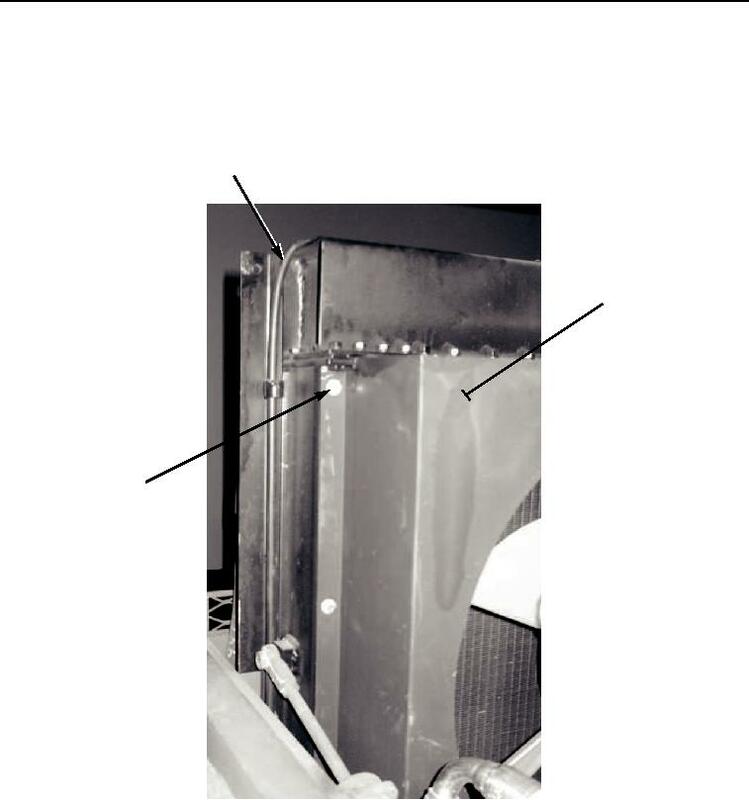 Remove overflow hose (Figure 4, Item 1) from clips on shroud (Figure 4, Item 2). from shroud (Figure 4, Item 2). Remove and support shroud on engine. Discard lockwashers.